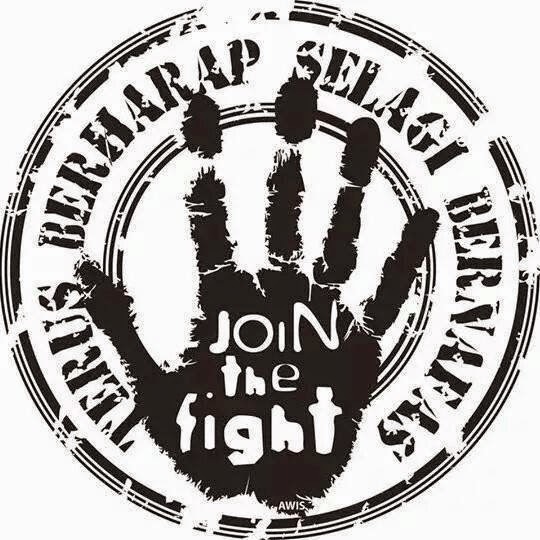 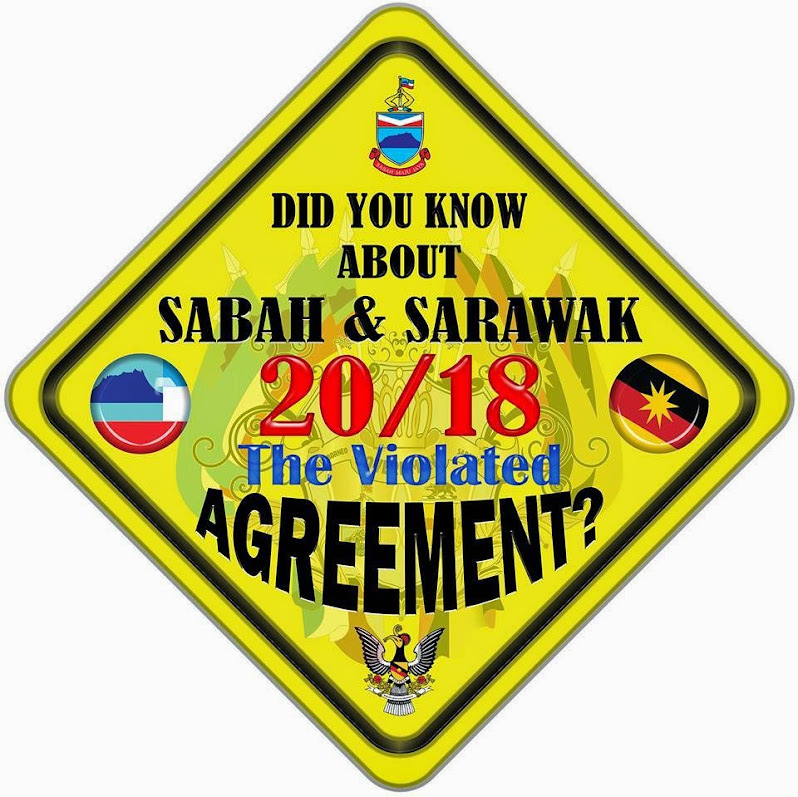 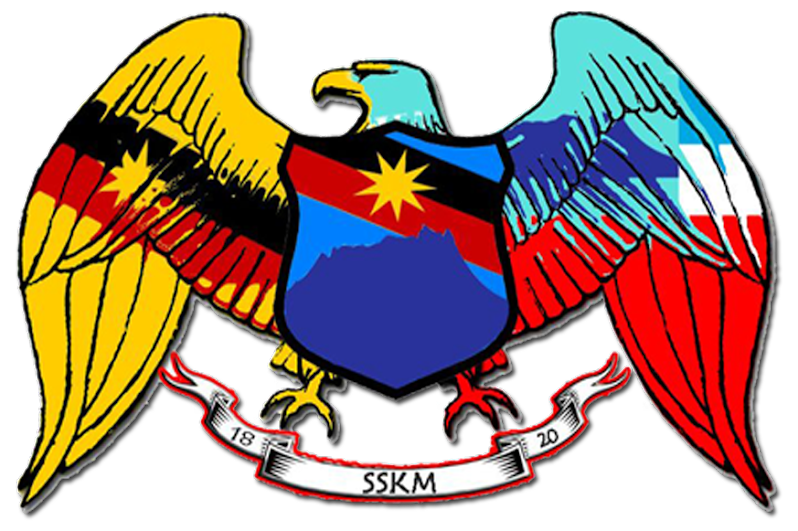 KOTA KINABALU: Foreign Minister Datuk Anifah Aman and STAR Sabah chief, Datuk Dr Jeffrey Kitingan have been hailed for fighting for Sabah’s rights, especially the “40 per cent entitlement” for the state. 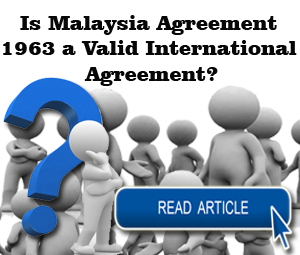 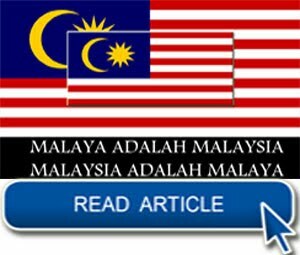 Former Chief Minister, Datuk Yong Teck Lee said it is only now after 52 years of federal budgets that the "entitlement" has been successfully brought to the mainstream of Malaysian policy making. 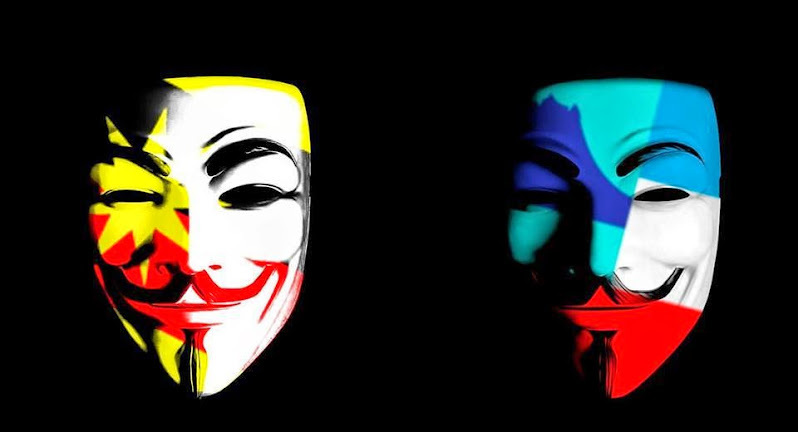 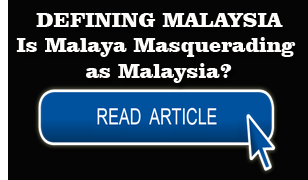 “The brilliance of Dr. Jeffrey in discovering this anomaly, and the courage of Anifah Aman to take this up all the way to the Prime Minister, deserve our recognition, said Yong in a statement Wednesday. 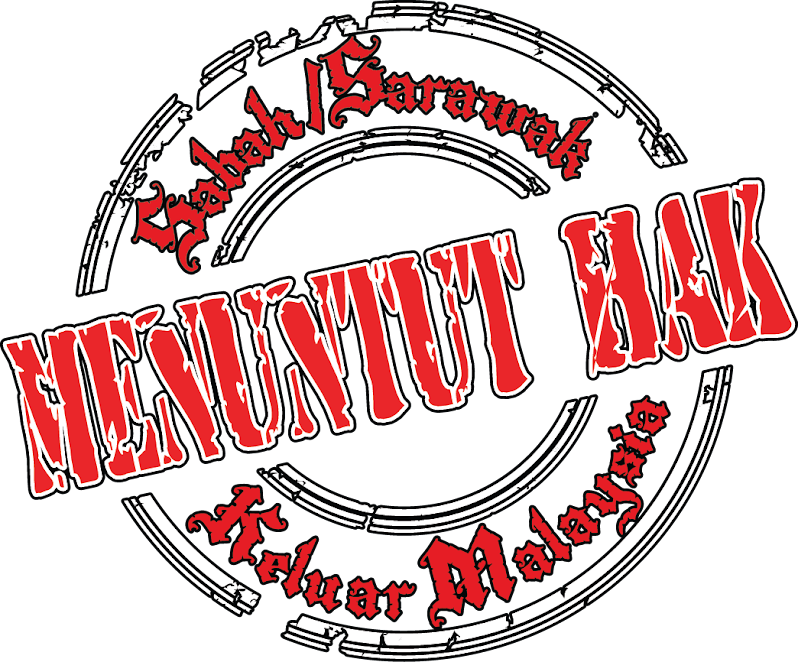 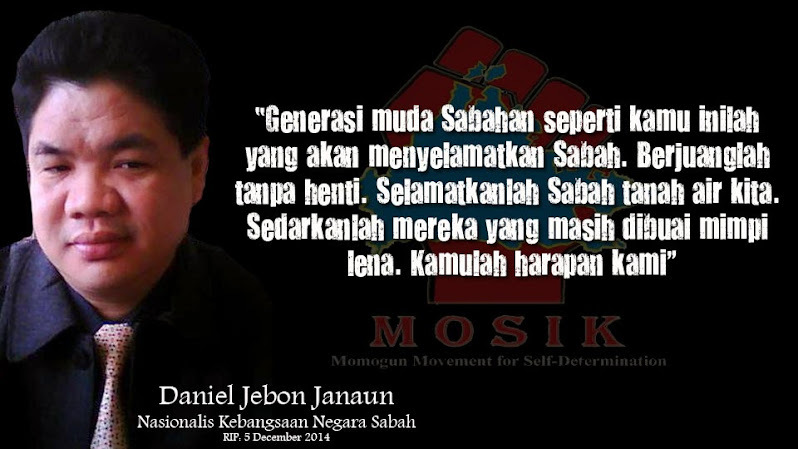 “Where Harris, myself and other previous Chief Ministers did not succeed, we should now help the new generation of Sabahans to do so. 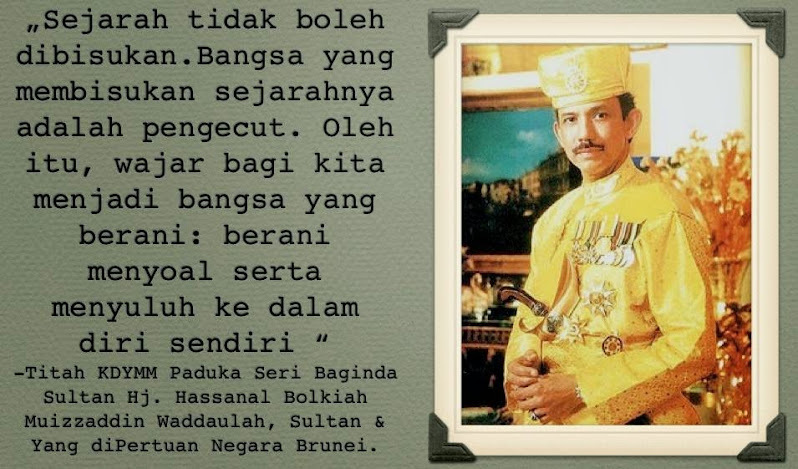 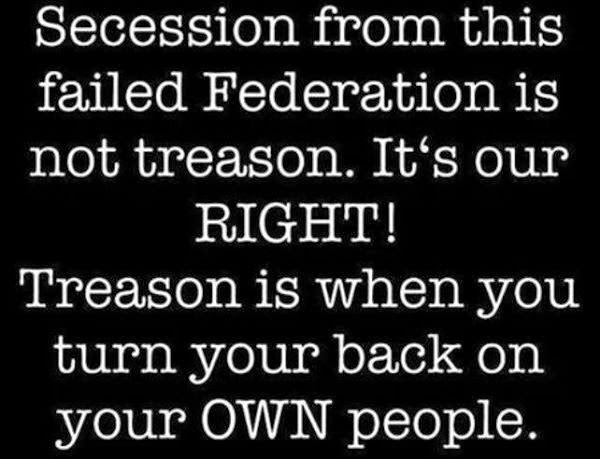 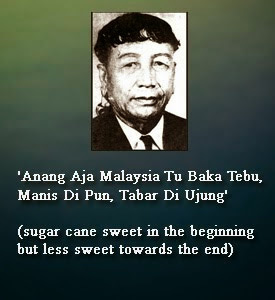 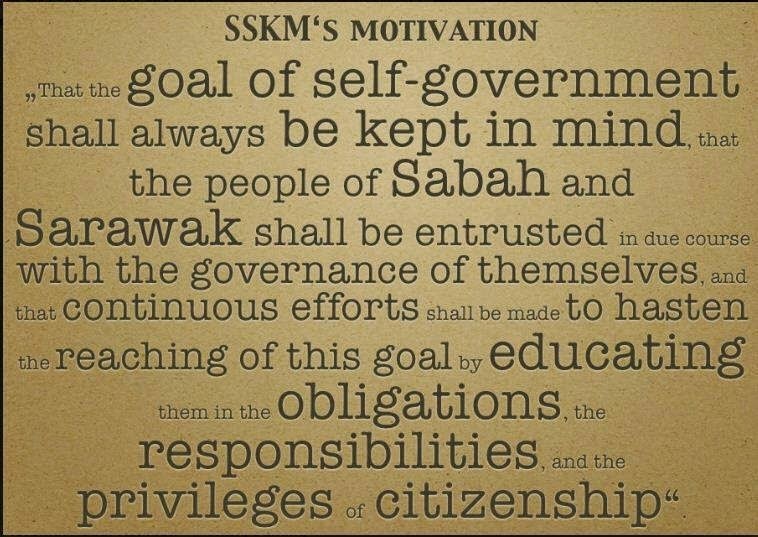 I believe that none of the ex-Sabah Chief Ministers and ex-Finance Ministers had known about this "40 per cent" proviso in the federal constitution. 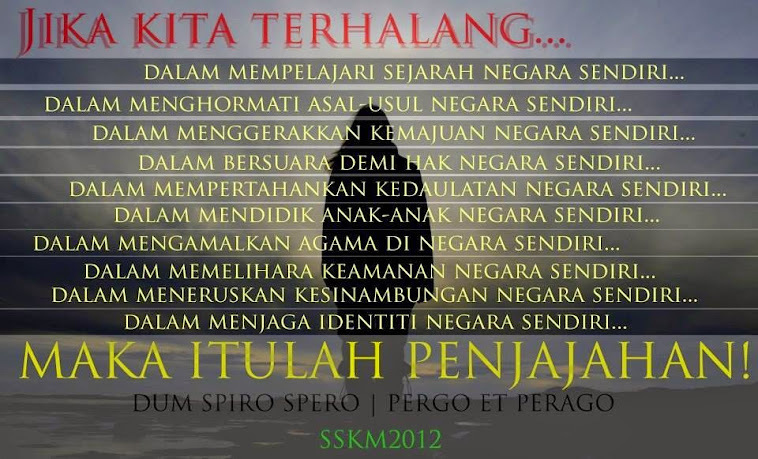 “To know and not do anything would have been wrong. 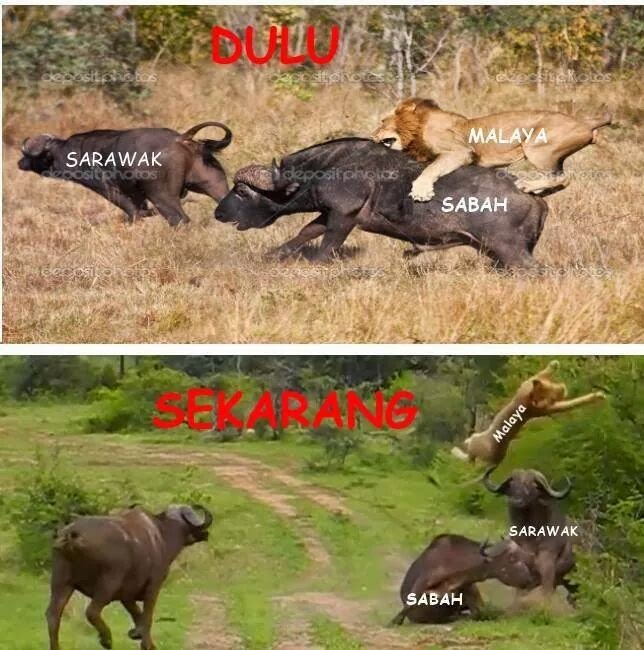 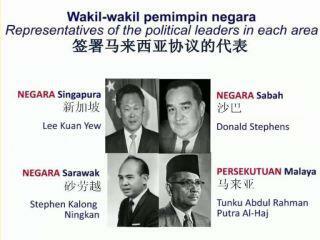 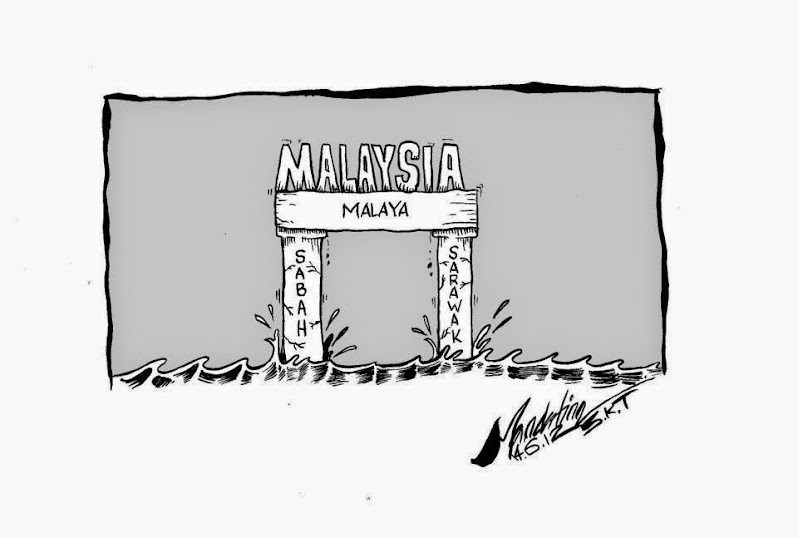 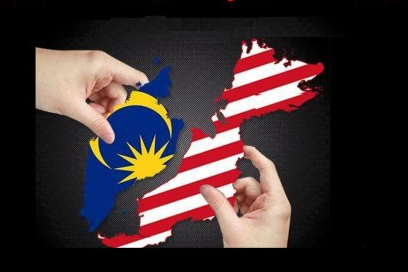 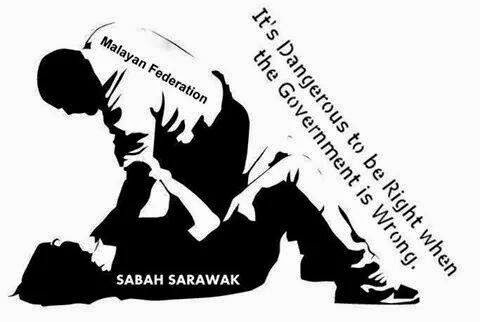 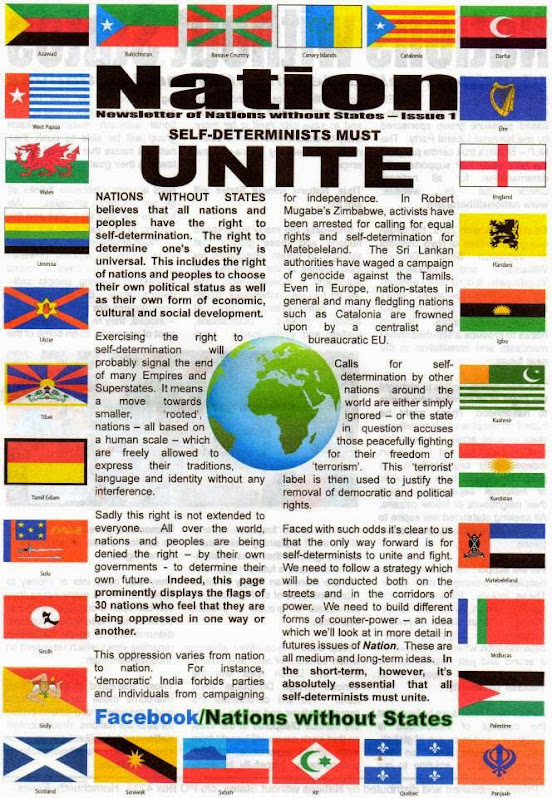 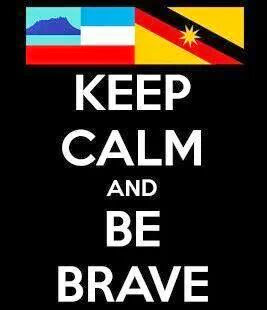 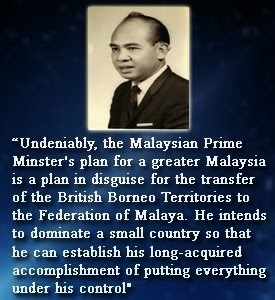 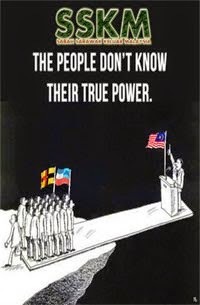 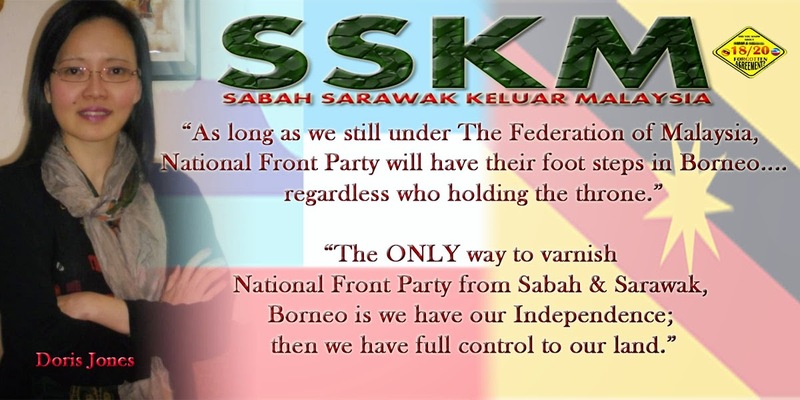 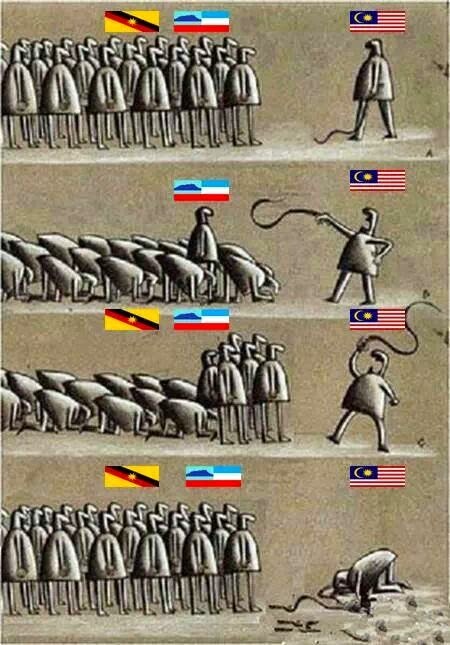 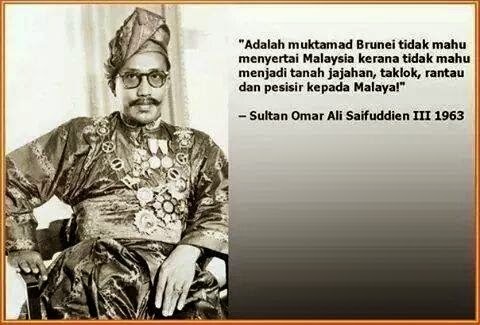 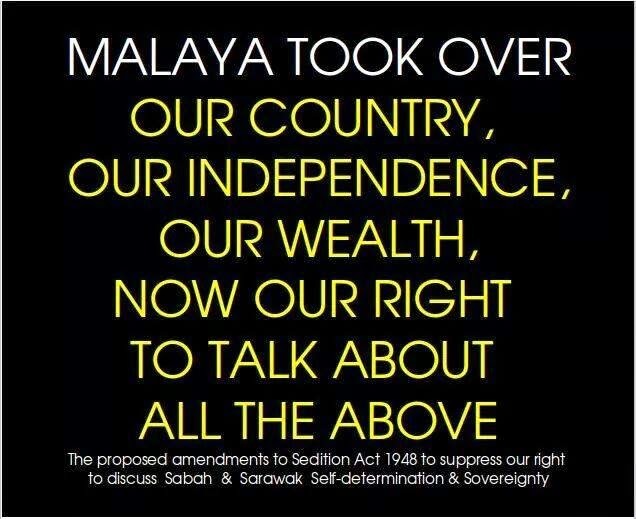 The question now is what will the current Sabah government and our Sabahan federal ministers do about it? 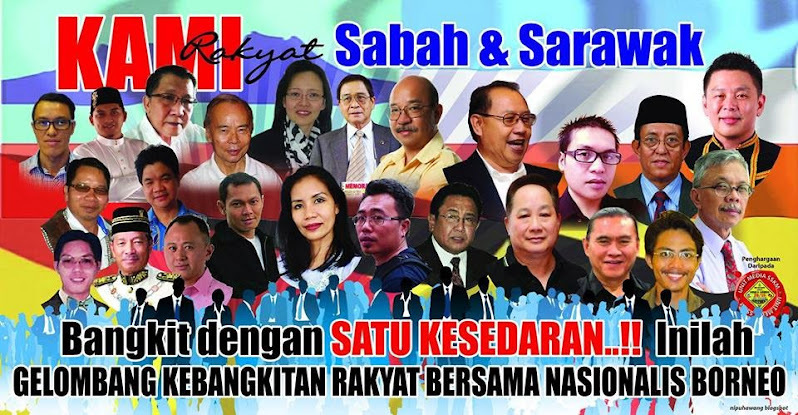 Yong, the Sabah Progressive Party president said he agreed with Harris that other aspects of Sabah rights should also be looked at. 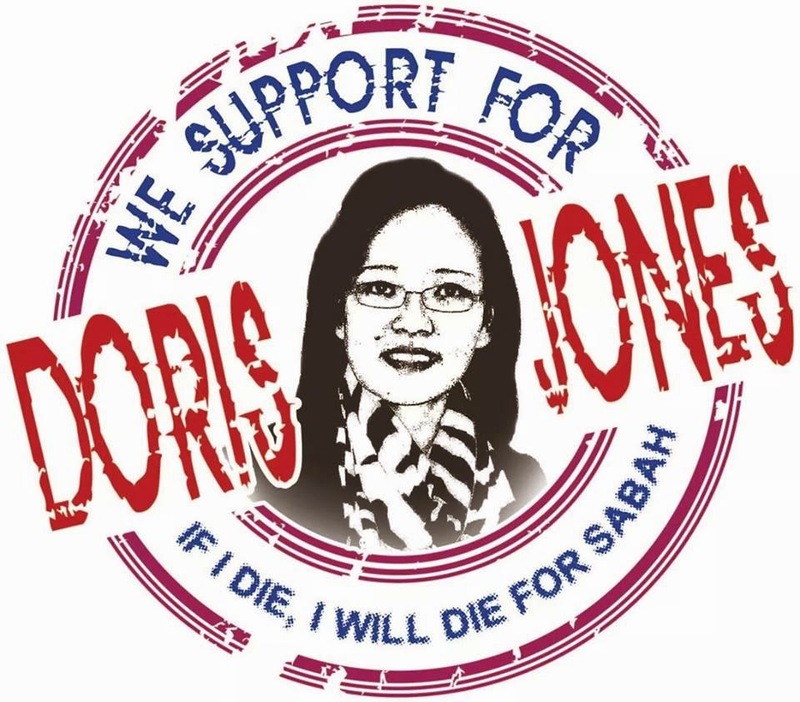 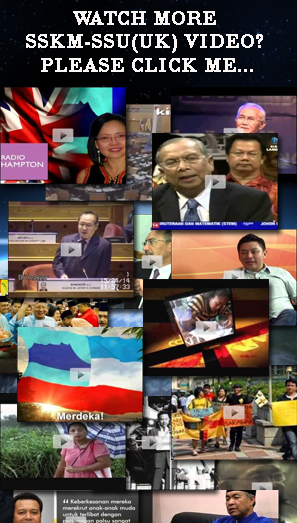 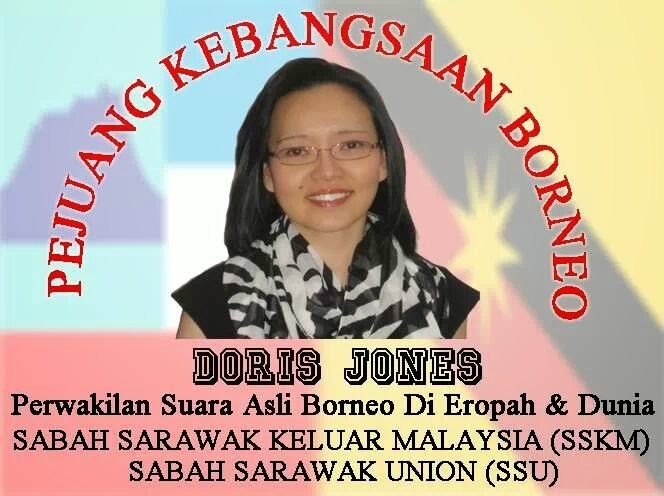 “For a start, Harris could use his influence to seek the return of Labuan and federal agencies to Sabah, to get FELDA to hand over its 200,000 acres of land to settlers, tighten immigration into Sabah, increase oil royalties for Sabah and secure Sabah rights over the newly discovered oil and gas at ESSZONE,” Yong asserted. 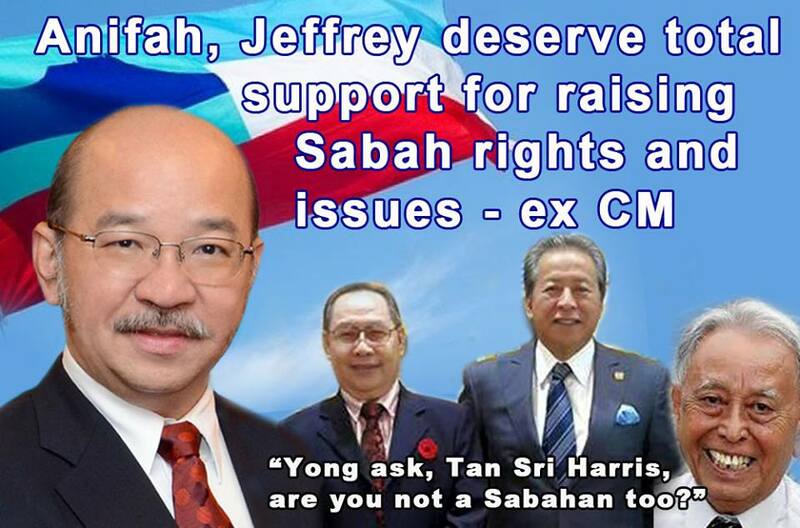 He also quipped that Harris should not be cursed for failing to claim the "entitlement", citing that there have been six Prime Ministers, nine federal finance ministers, 13 Sabah Chief Ministers and nine Sabah Finance ministers who also “missed” the fact. 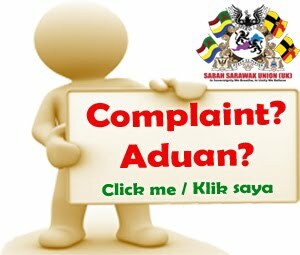 “And there have been countless officers at the Attorney General Chambers and finance ministries at both state and federal levels responsible for drawing up the budgets,” he added. 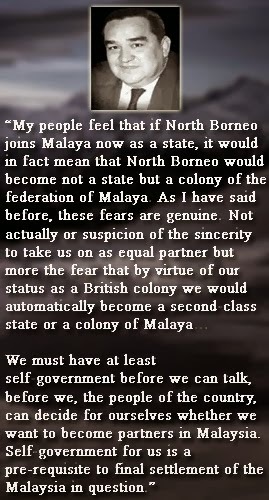 Yong said he could give his best input and risk being criticised and it mattered not that his term as Chief Minister 17 years ago was for two out of 52 years, but now that an anomaly has been discovered, everything possible should be done to right it. 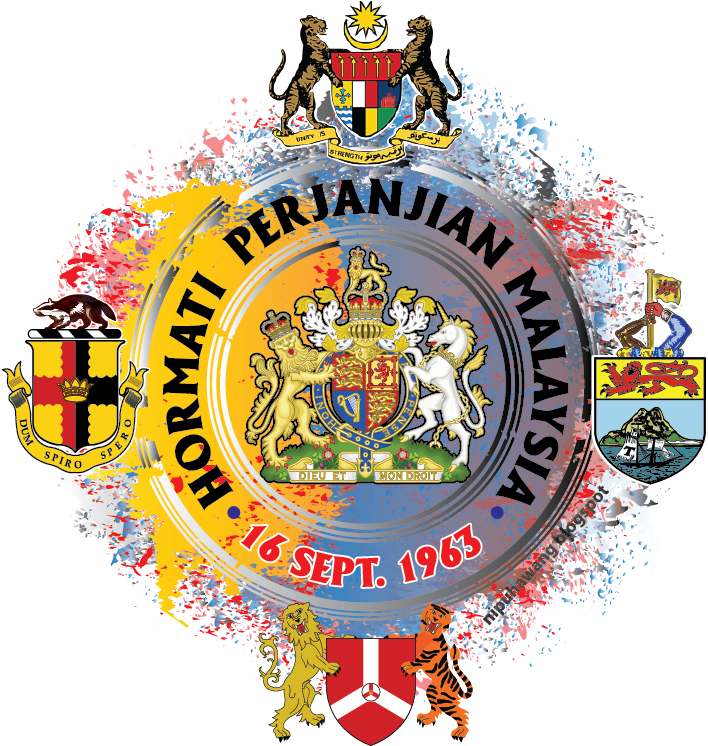 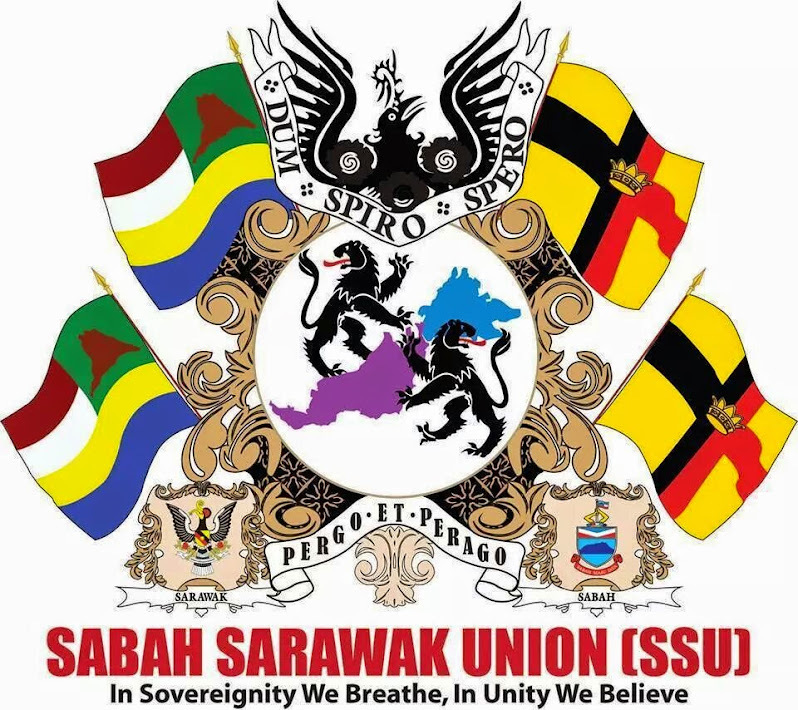 He reiterated that with the federal government now dependent on Sabah and Sarawak, a window of opportunity exists for the Borneo states to redress the injustices of the past.